Energetic, bright-eyed and racing with ideas, second term MP Kasthuri Patto from Malaysia believes that ‘the way forward for South-east Asia is by strengthening and enhancing FoRB and human rights’. MP Mohammedali Yaseen Taha from Kurdistan Region of Iraq created his own political success story by being instrumental in introducing a bylaw for setting up the first-ever All Party Parliamentary Group (APPG) in the Kurdish parliament.  Breaking barriers and engaging with the contentious theme of women rights and religious freedom in Georgia, MP Tina Bokuchava believes that ‘motivated individuals can make a huge difference in the national narrative’.